The XTC Series, handbuilt in sunny California. 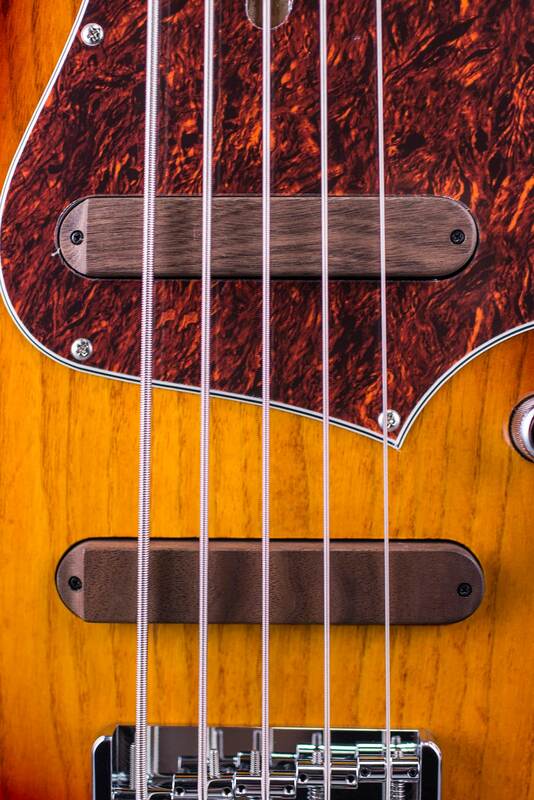 Body and guitar necks are premium grade tone woods for full lush lows and shimmering highs resulting organic, woody tones that works well with all styles of music. 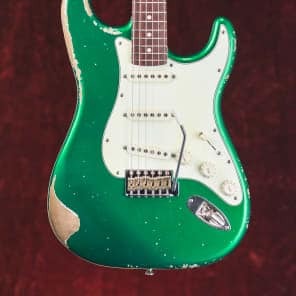 The XTC series sounds as vintage as it looks. 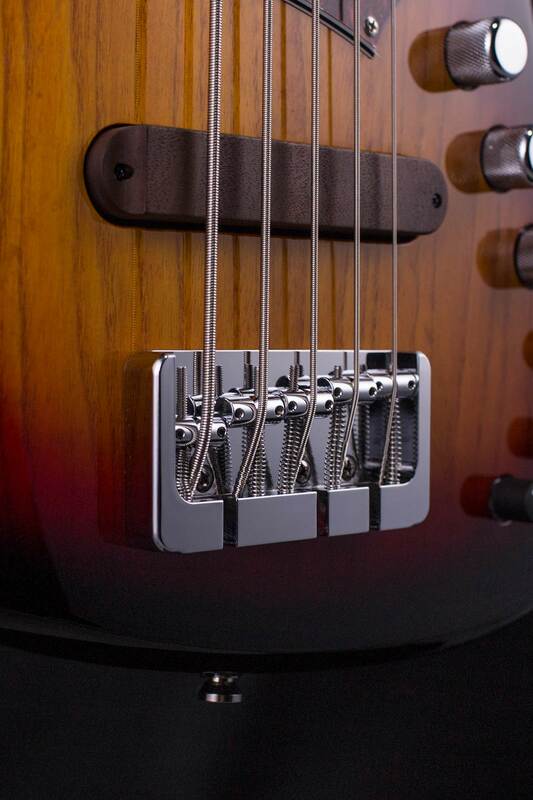 The Raw Vintage USA TE Set pickups are hand crafted in Los Angeles, CA and feature a fat mid-range and sparkling highs to capture that twangy vintage tone. 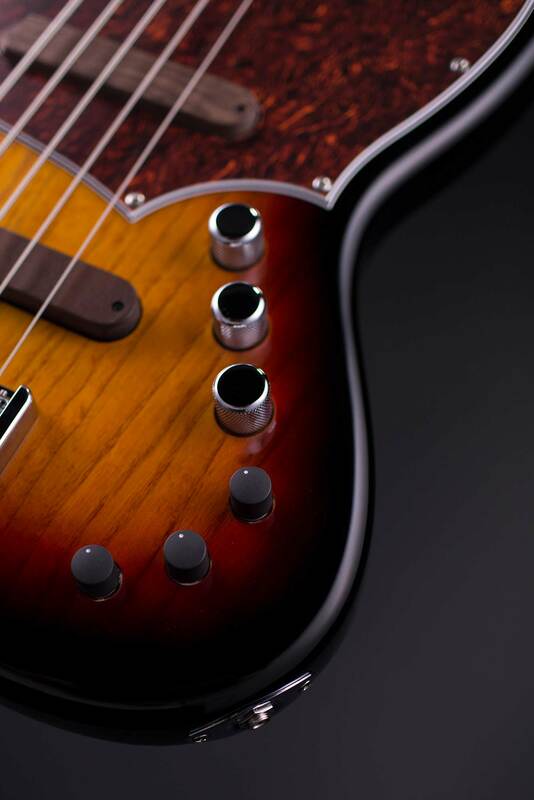 We offer varying degrees of aging for your Xotic Guitar. Choose from light, medium or heavy aging. 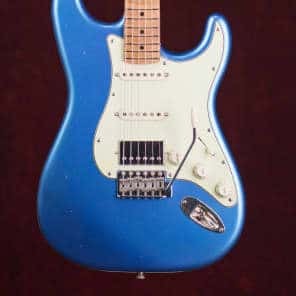 From finish checking on the nitrocellulose lacquer to the plastic and metal parts, your hand-built guitar will arrive on your doorstep with all the mojo of a well played guitar. 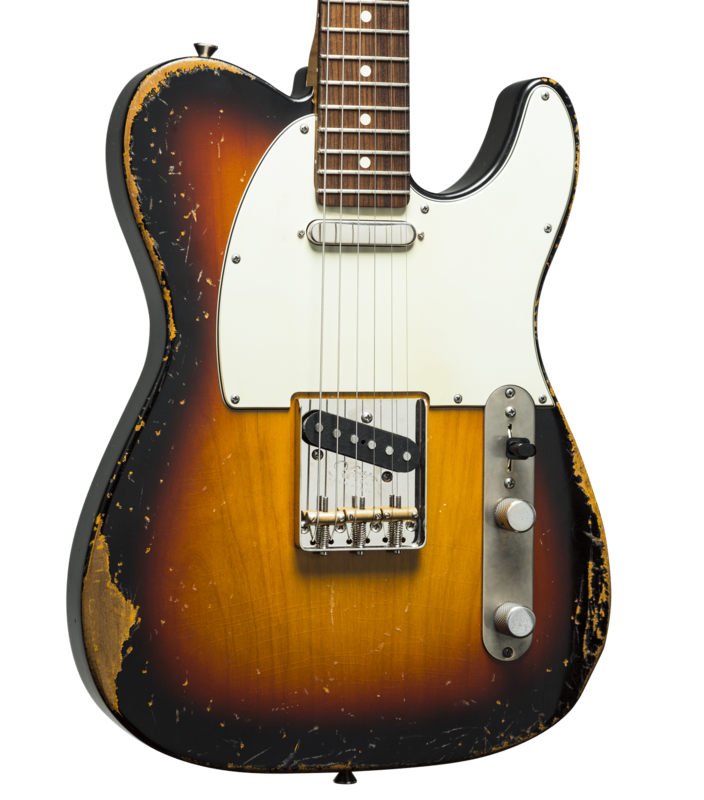 Get more vintage vibe with Xotic’s aged finish options and say hello to an old…um, new friend. 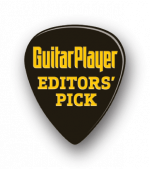 What do the tones of renowned guitarist such as Page, EVH and Johnson have in common? 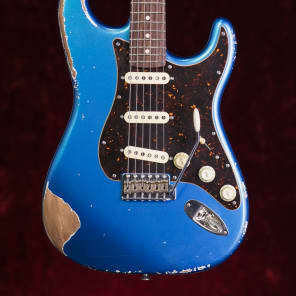 They all used the legendary echo machine EP-3 as a pre-amp. 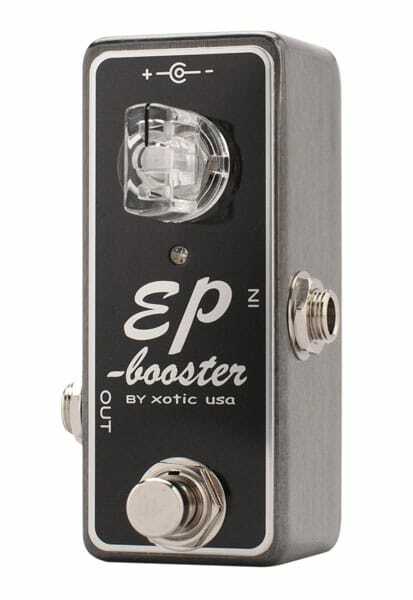 We’ve captured that magic in a new Xotic Effects pedal, the EP Booster. 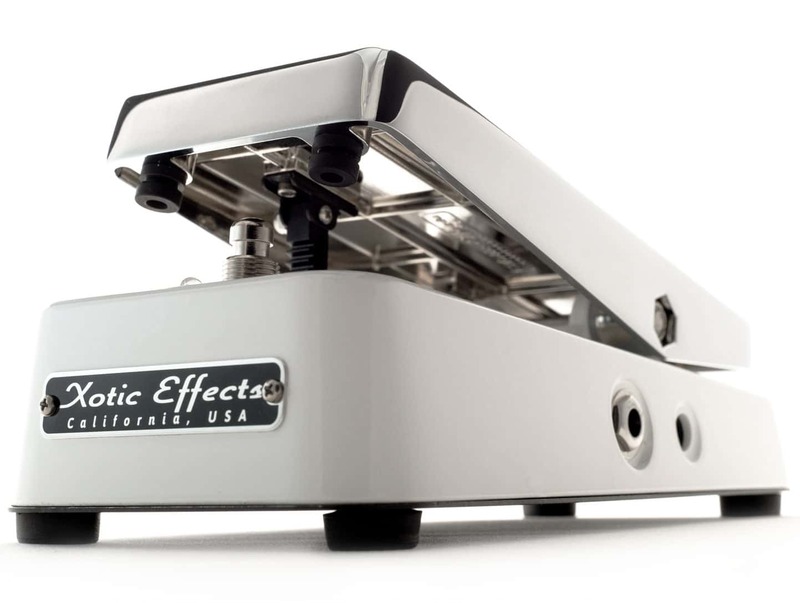 We’ve used the highest quality parts available with a discrete FET design and low impedance output, the EP Booster provides up to +20dB of unadulterated boost with multi-dimensional, shimmering highs and lows, and no ear fatigue. 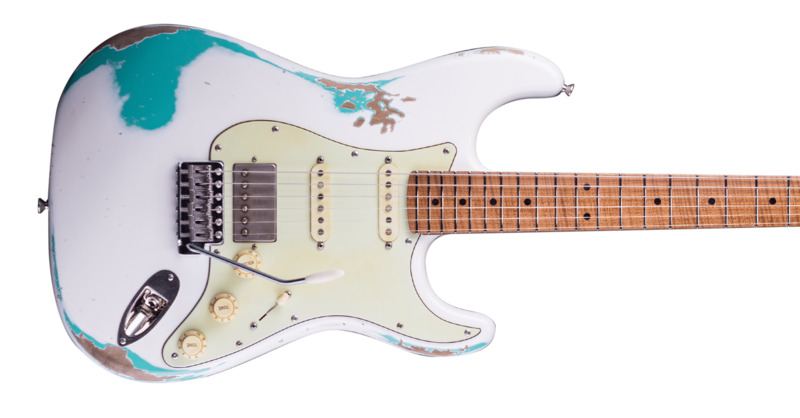 The internal DIP switches let you choose the boost frequencies, and EQ settings. A simple pure boost that pays reverence to the magical EP-3 and captures the celebrated tones of the world’s most famous players. 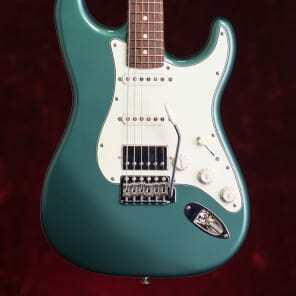 The EP-Booster,great tone starts here! 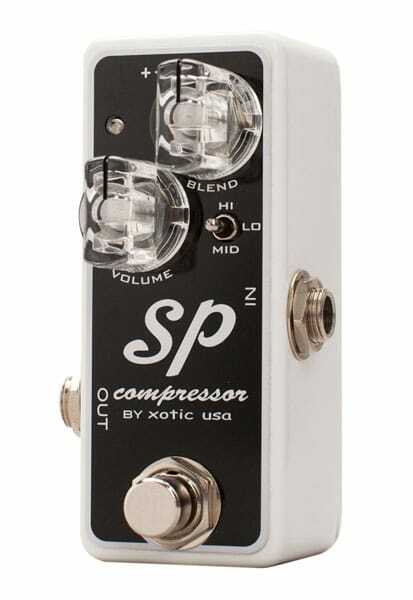 Our new SP Compressor has superb tone quality featuring a wide variety of compressor tones from vintage,to subtle, to modern and more. 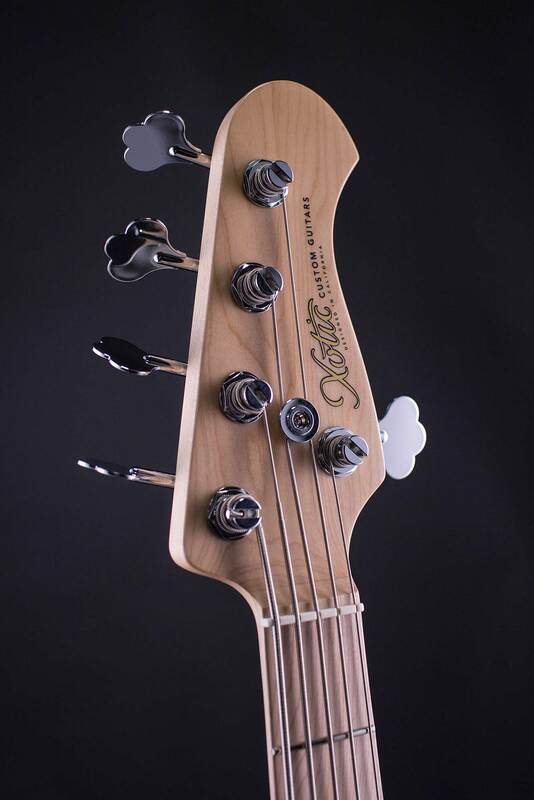 It’s super flexible and features a dry blend knob, up to +15dB of boost and an internal dip switch for attack control. 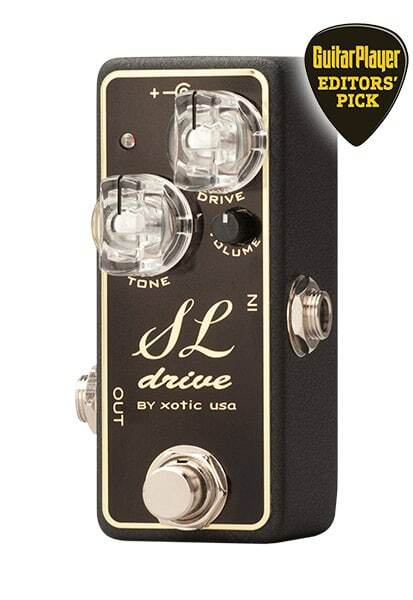 The SL Drive is equipped with true bypass switching and eliminates any signal interference when switched off. Power requirements are either 9V battery or AC adaptor (optional). 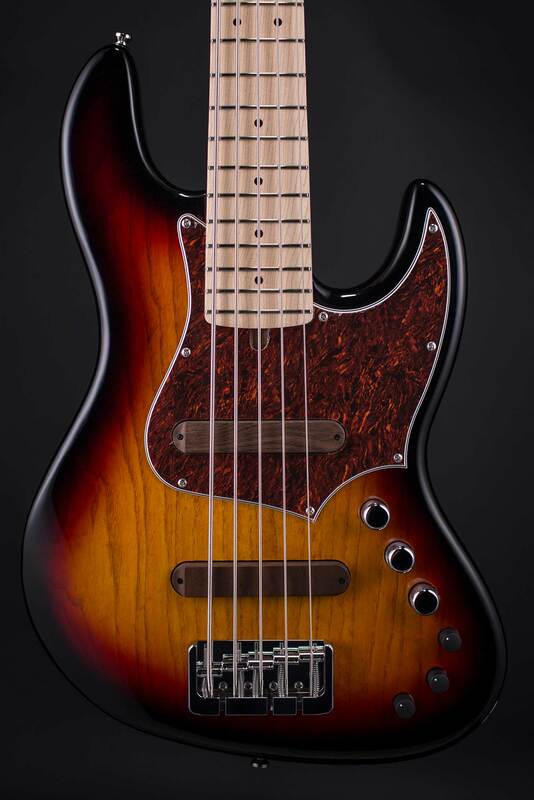 The ProVintage Series basses, inspired by the Xotic XJ Series, feature a structurally balanced neck coated with an oil finish for reliable intonation and a comfortable feel. 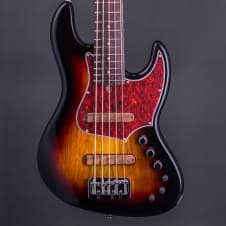 Additionally, the ProVintage Series basses utilize the same onboard preamp electronics that come in all Xotic Basses for a selection of punchy vintage-modern tones while each pickup is meticulously hand wound in our shop and specifically voiced for these basses. 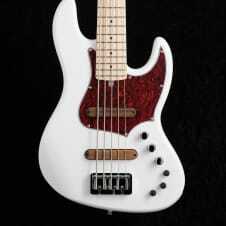 The bass is fitted with two single-coil pickups with elegant wood covers. 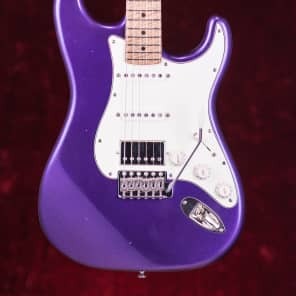 You get three familiar controls—chrome knobs for volume, tone, and balance (panning between the pickups)—but also a novel choice between active and passive systems.